Coaches respect the 3-pointer, once considered the shot that gave the underdog a puncher’s chance, more now than ever. 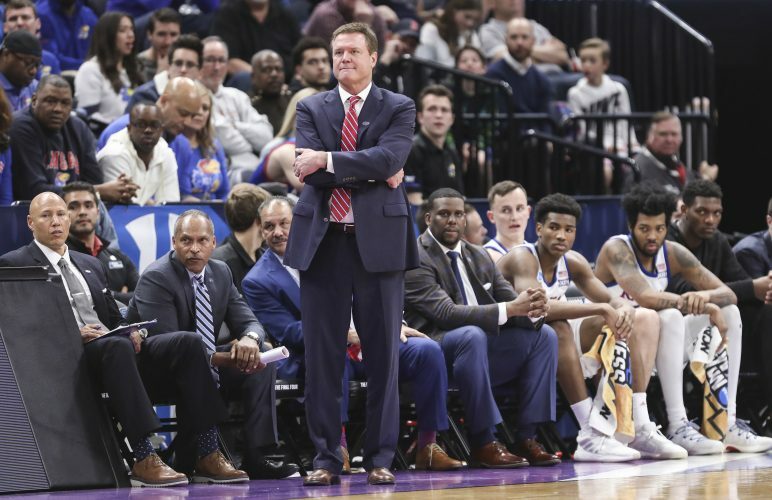 So now, all college basketball talk that doesn’t involve the FBI seems to center on the absolute need for every team to load up on 3-point marksmen, because it’s not just the new way to win, it’s the only way. Hello, does anybody’s short-term memory still work? 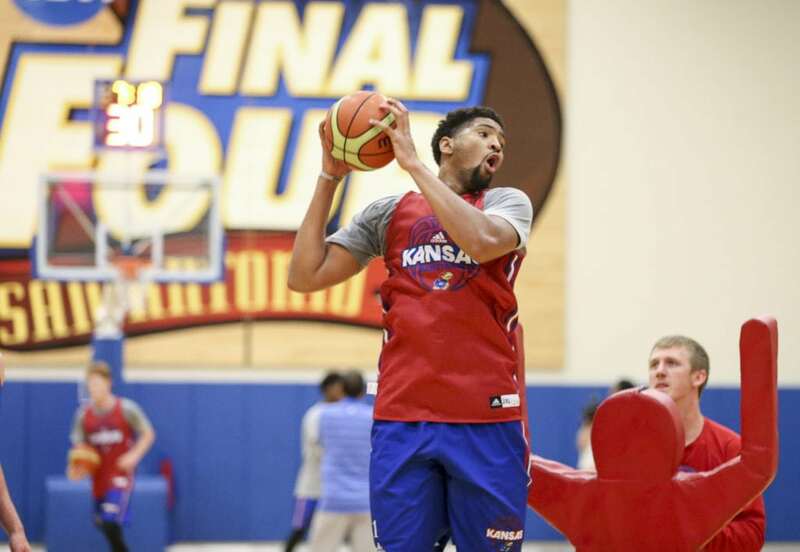 The Jayhawks lost all of their 3-point shooters from the Final Four squad and haven’t scored one in late recruiting. 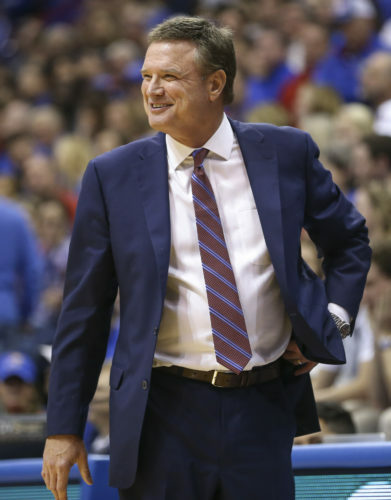 By using four guards the past two seasons, KU coach Bill Self has shown he’s willing to part from his preferred way of doing business, which means he’s capable of going in the complete opposite direction in 2018-19, again parting from his comfort zone. 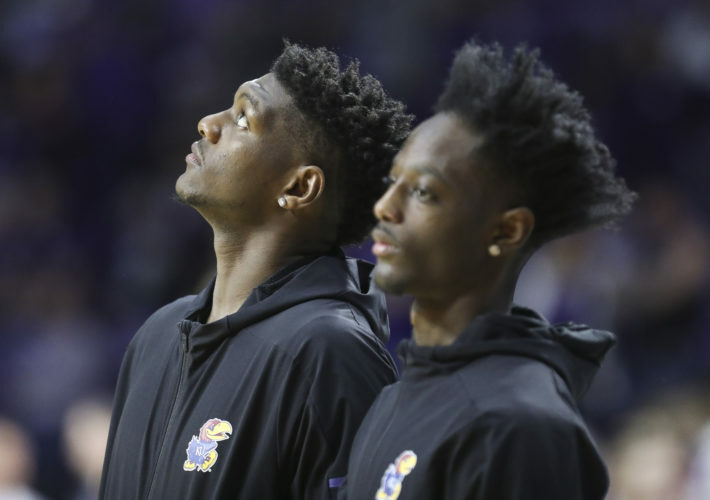 Self’s preference always has been to play two big players and three guards, but if using three big men gives him his most talented starting five, don’t think he’s not capable of giving it a serious try. 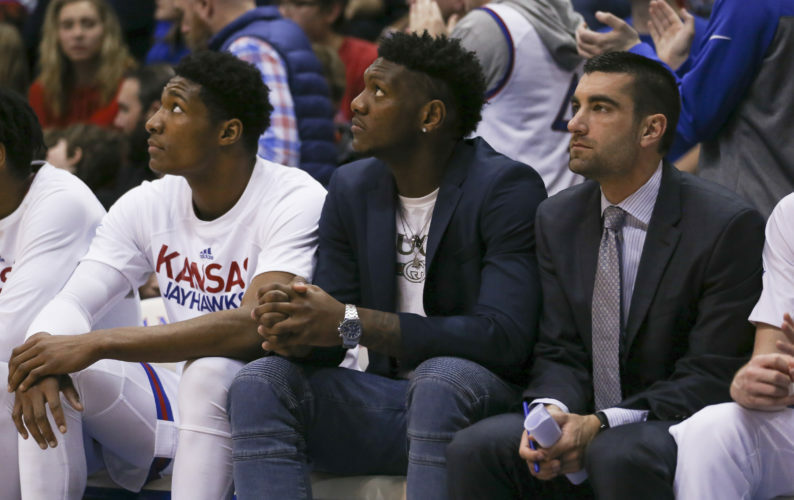 In what seems like the unlikely event Silvio De Sousa plays for Kansas next season, why not go with a starting lineup of freshmen Devon Dotson and Quentin Grimes in the backcourt, 6-foot-9 Dedric Lawson at small forward, De Sousa at power forward and Udoka Azubuike, provided he doesn’t keep his name in the NBA draft, at center. If De Sousa can’t play, using 6-8 K.J. Lawson at small forward and Dedric at power forward presents another option. 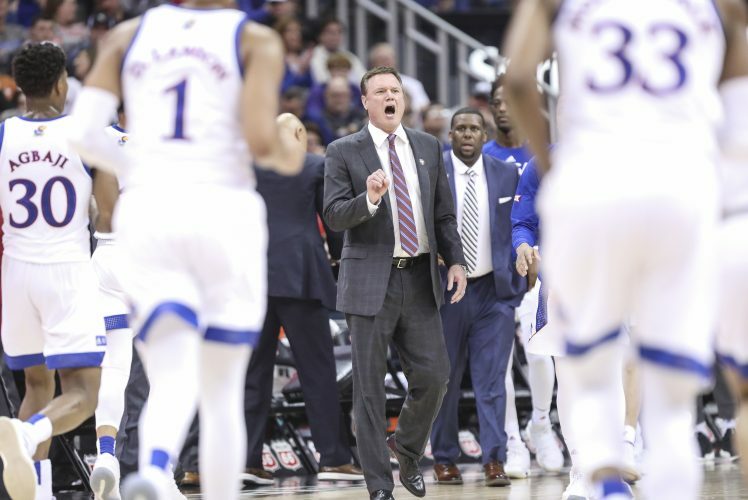 The most recent team to take an undefeated record into the NCAA tournament was even taller than that potential Kansas lineup. Kentucky’s 2014-15 squad had 6-10 Trey Lyels, a so-so 3-point shooter, at small forward. The Wildcats shot just .349 (143rd) from 3 and had the nation’s best 3-point defense (.271). Kentucky had the tallest team in the nation, per Kenpom.com, and didn’t lose until Wisconsin, the second-tallest squad in the nation, scored a Final Four semifinal upset, 71-64. Don’t fall into the fad trap. Tall Ball is not dead, it’s just not fashionable.